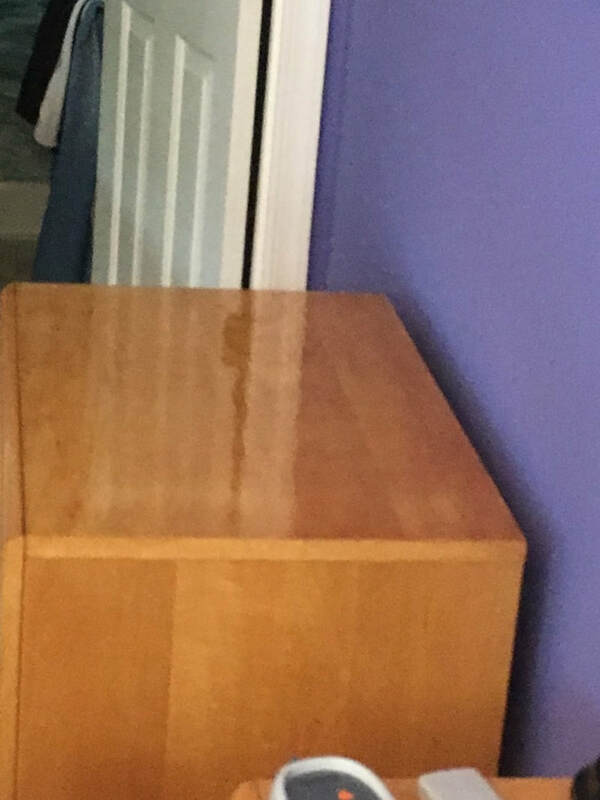 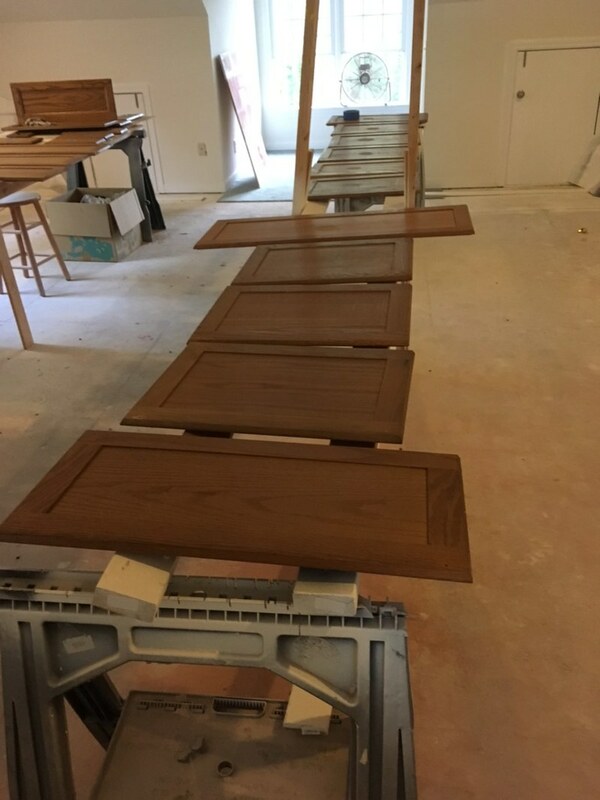 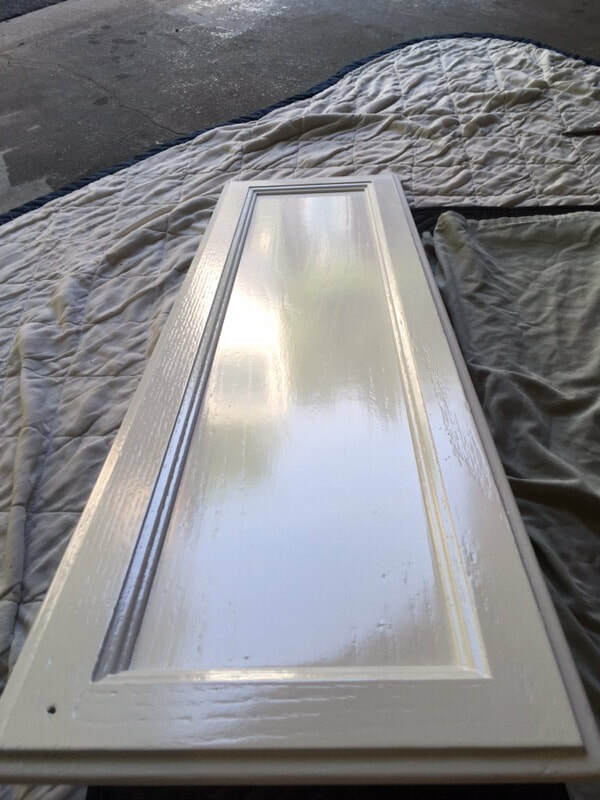 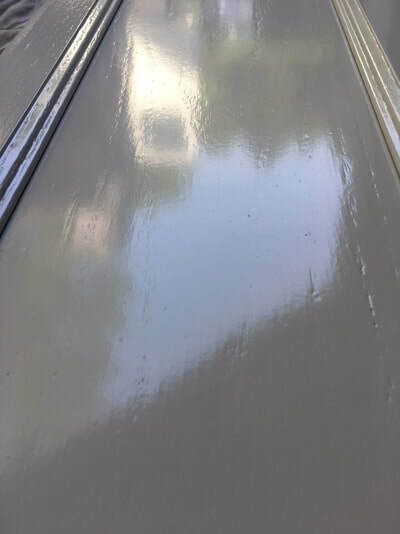 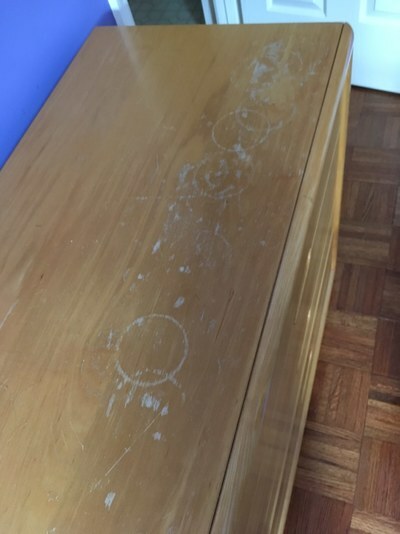 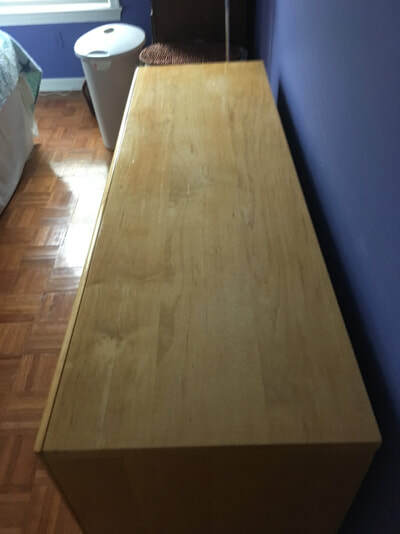 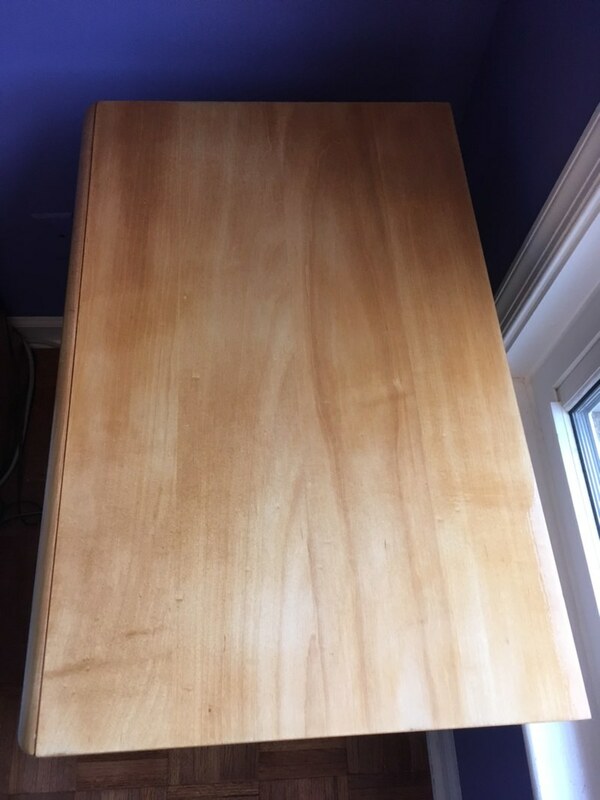 We can refinish nearly every type of cabinet door out there. 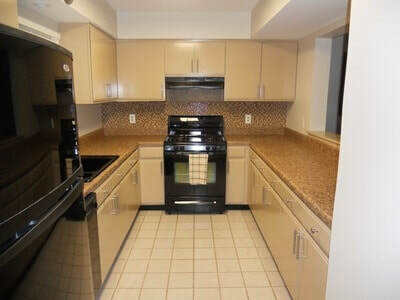 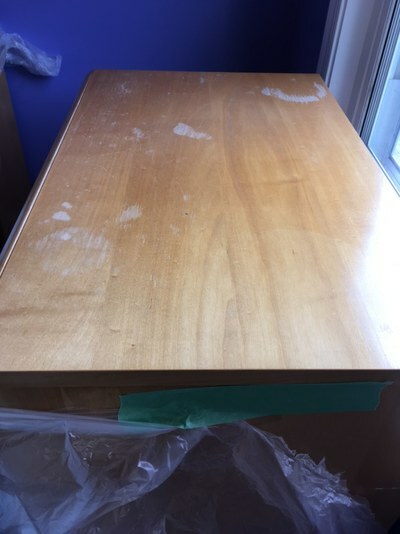 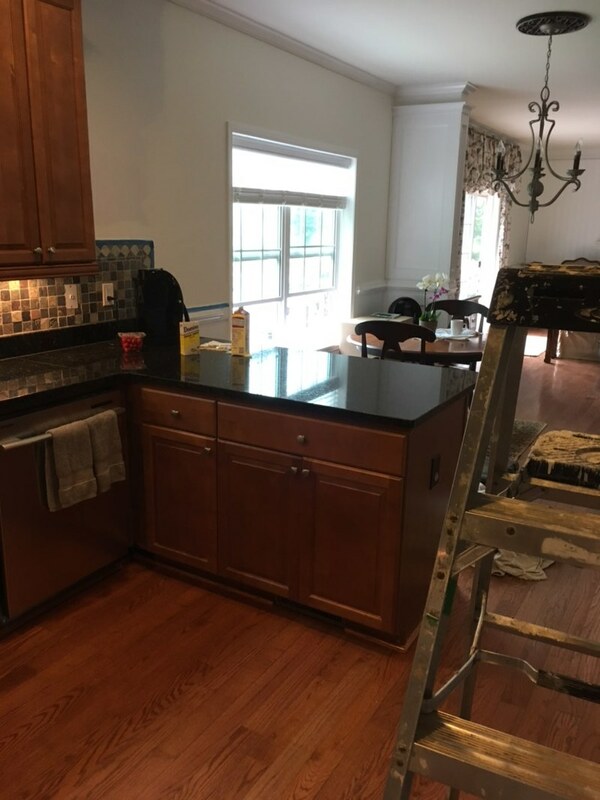 Here is a recent cabinet and counter-top refinishing we completed in Charlottesville. 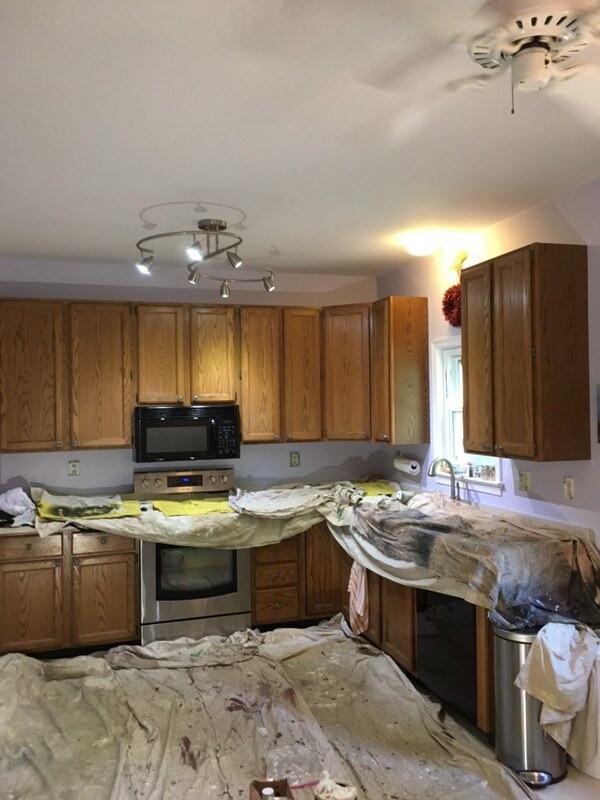 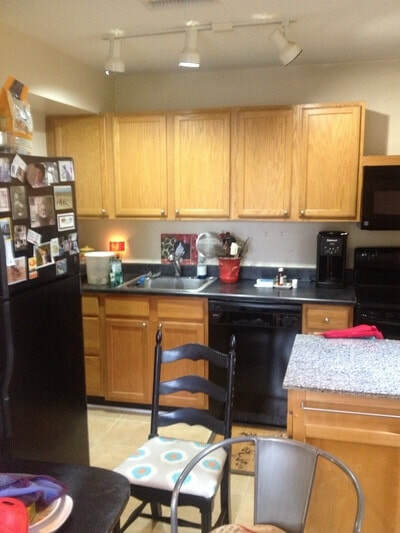 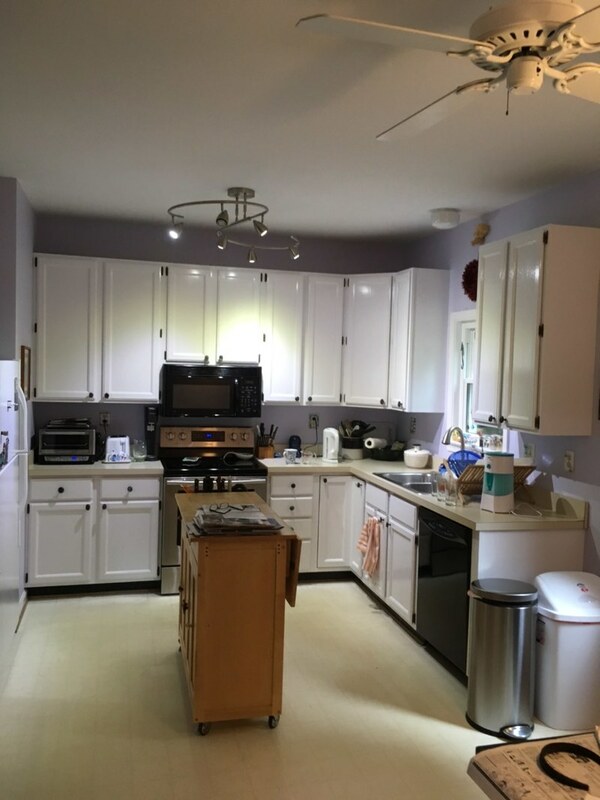 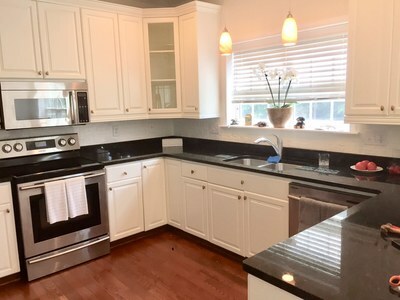 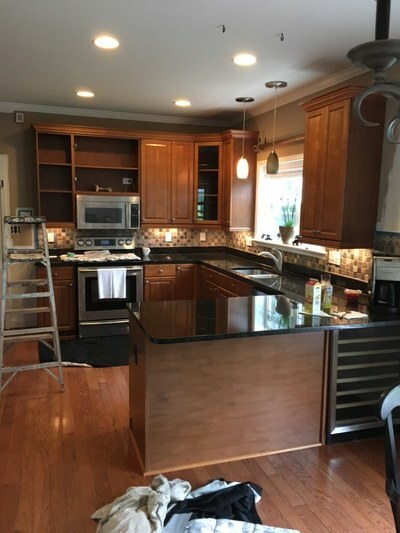 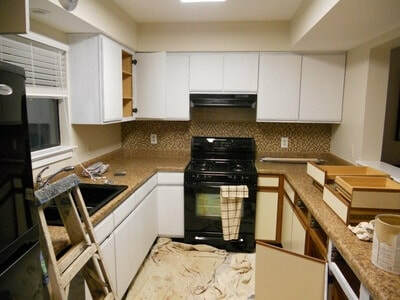 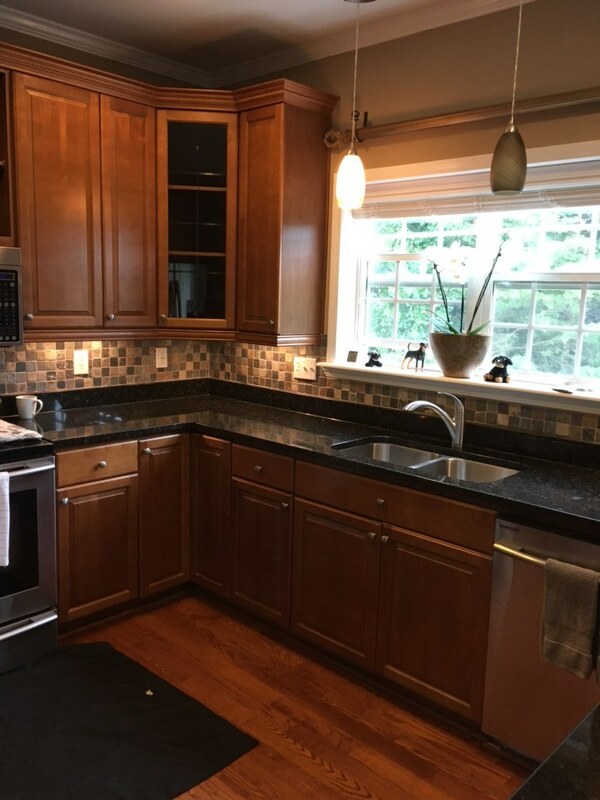 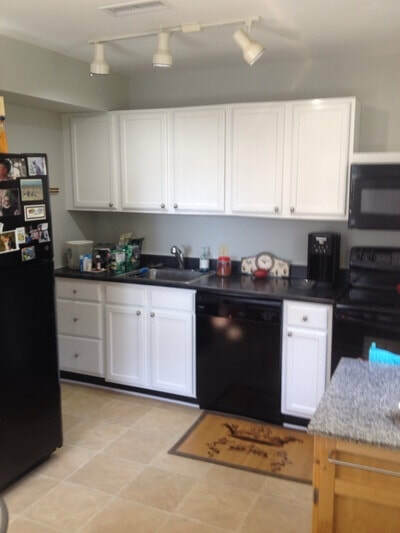 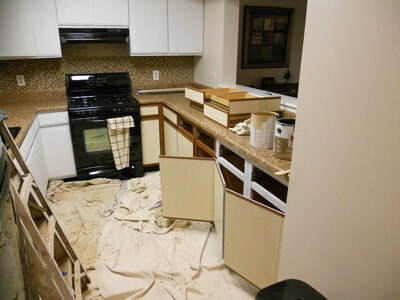 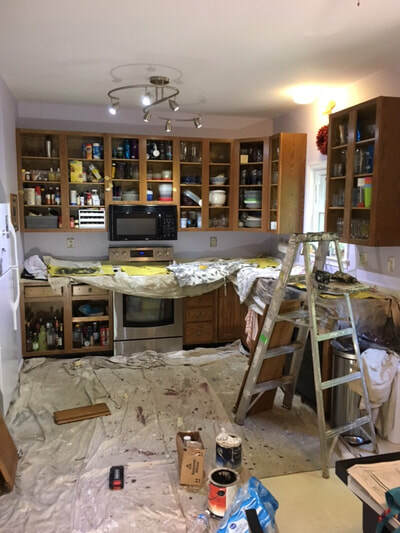 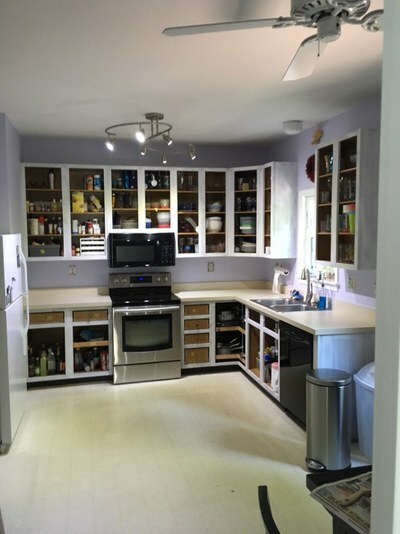 We can refinish your cabinets to transform your kitchen in Charlottesville, Virginia.